Criticism can be hard to take because of our vulnerabilities. But, there is major learning and growth to be had with hearing the feedback of others. Truly listen to the person providing the criticism and put your initial emotions aside, don't take it so personally, and realize that constructive criticism can help you improve and grow with yourself, and your projects. Feedback is important and helps us improve ourselves. Criticism can be hard to take because of our vulnerabilities. But, there is major learning and growth to be had with hearing the feedback of others. Truly listen to the person providing the criticism and put your initial emotions aside, don’t take it so personally, and realize that constructive criticism can help you improve and grow with yourself, and your projects. 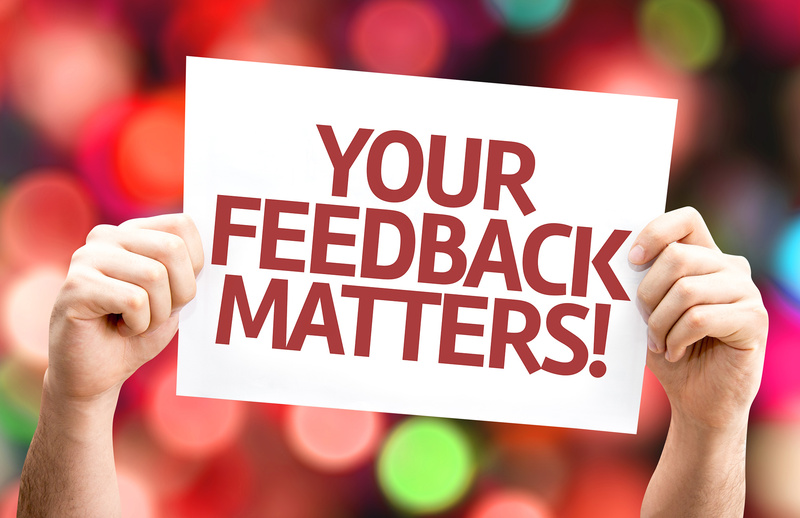 Feedback is important and helps us improve ourselves. Hi everyone! This video is going to be about constructive criticism and how to take it. Criticism and hearing the opinions of others is often how we determine if something is good or bad, even within ourselves. 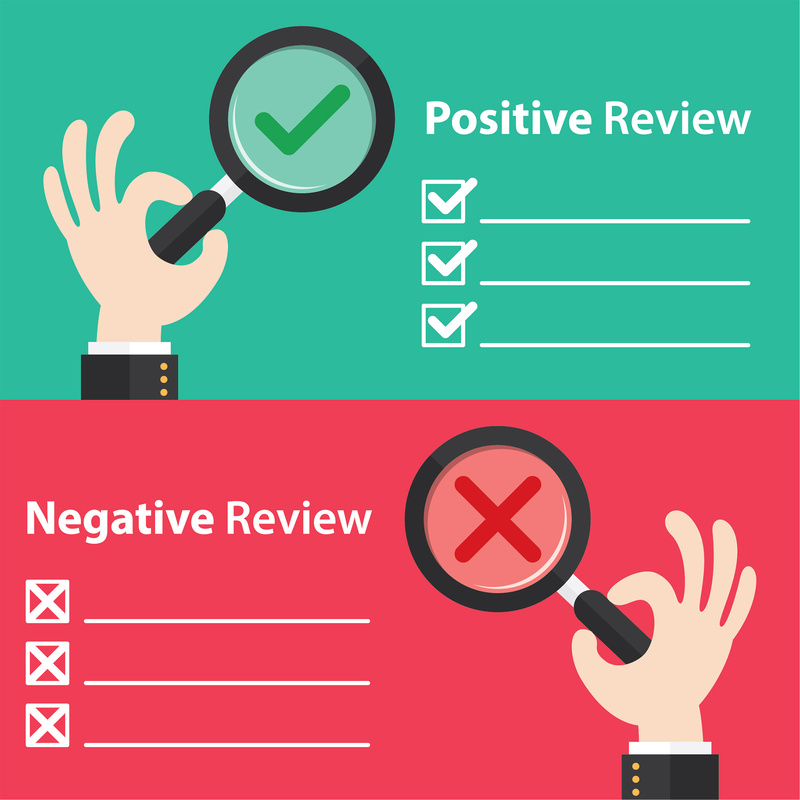 It can be something like a movie where we wait to see the reviews before deciding to go see it, especially looking at the negative response, even items we are interested in purchasing, and so many other things. We tend to hear people more when they criticize something, or us, instead of the praise because negativity can speak louder and hurts. We’ve all been criticized. It can be something like constructive criticism where it’s meant to provide us with ways we can improve ourselves, or criticism to the point of bullying and harassment. 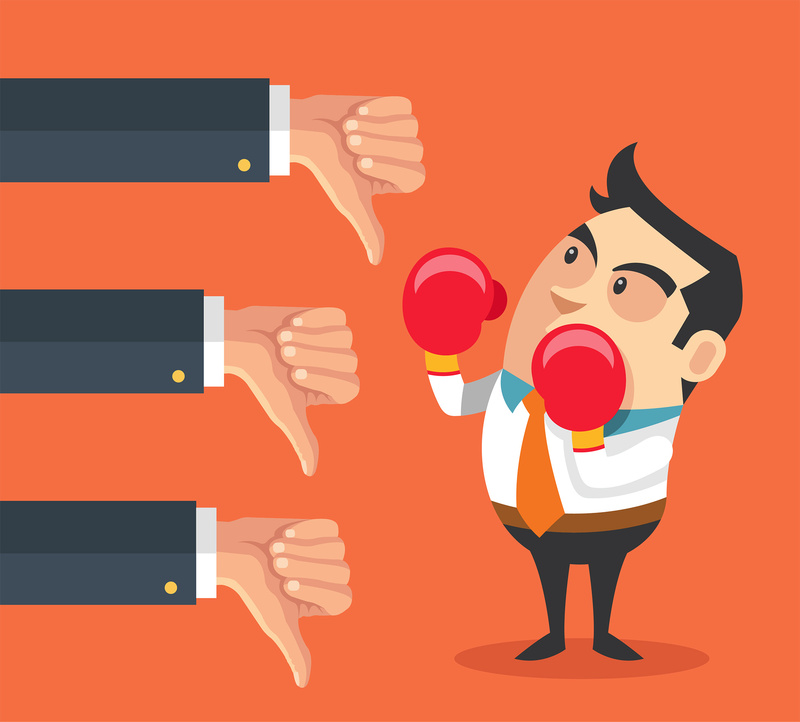 We may get defensive when people provide us with criticism, and try to do the opposite to prove them wrong so we can do it independently of what they say. But, there is major learning to be had with criticism. If you try and run away and block out any negativity, or even positive suggestions being given to you, then you will simply not learn the lessons life is trying to teach you. Constructive criticism is here, not to make us feel bad with ourselves or our work, but to help us learn what we can improve about ourselves and our work. I was someone, and still do this on some level, but have improved tremendously, when hearing the suggestions of others I would just shut down because I didn’t want to hear opinions outside my own. My decisions are often thought out well and when I receive criticism from people trying to give me positive suggestions about my work, I can guard it. For instance, if someone says I should incorporate this or that into my videos or my website, I use to get offended because I was like, “No, I’m not going to do that because of…” whatever reason. But, these people were never trying to hurt me or say hateful things about me or my work, but that’s not how I viewed it. I needed to take that criticism as what it was, other people’s opinions, and look at them rationally so I could hear them out and think about what they are saying. I needed to accept that they were trying to help improve my work, not bring it down. And from that realization, I was able to listen to other people’s feedback and apply what I needed to in my life to help improve my work and myself. So, in order to take constructive criticism follow these steps. Taking constructive criticism can be a difficult task. When we hear criticism, we first have a reaction to perhaps shutdown, become offended, angry, sad, or any other set of emotions that cloud our judgement and don’t really take it what the other person is saying seriously. And, that’s the place to start. Analyze your emotions when you hear criticism and take a step back from your initial reaction. Truly listen to what the other person is saying about you and your work. Hear both the praise they are giving you, in addition to the criticism so you can improve. We often feel intense emotions when hearing criticism to avoid being hurt. We get defensive when someone says something about us or our work because we try to protect it. When we hear criticism, it feels like we have let our guard down and all our vulnerabilities are exposed. When we react in a manner that is defensive and angry, it only shows our immaturity and what we need to learn. Taking a step back from these intense, impulsive emotions and actually hearing the criticism is what allows us to grow. This leads us into the next point, that constructive criticism is here to help you improve, not bring you down. You will never learn or grow until you get feedback from others. For instance, if you are developing a product that you want to sell and are hearing suggestions from others about things they would like to see with it or things they don’t particularly like, if you ignore their suggestions, your product could go to market and fail. But, if you listen to the initial feedback and look for ways to make it better, you could have a genius idea that has come to the surface as your product becomes successful. There is major learning and growth to be had with feedback from others. Relatedly, when we hear criticism, we guard and defend ourselves to protect vulnerability, like someone is attacking us and our ideas. But the truth is, we don’t need to take it personally. In other words, it’s not what they say, but how we interpret what they say and validate within ourselves. If someone tells us that the shirt we are wearing doesn’t go well with our pants, do we take that as an insult on us, thinking that there is something wrong inside of us for choosing to put the two together, or do we see it as what it is, a simple opinion by the other party? Criticism is nothing more than personal opinions of the other person. We can take it personally and believe them, which makes us stray away from our true self, or we can see it as nothing that has to do with us personally. Combine the later with truly listening to the person providing the constructive criticism, analyzing the situation and what they are saying, and then proceed to determine if what they are saying is valid and you will proceed with taking their suggestion, even if it’s just partially, or if their feedback simply doesn’t apply to you. Feedback and proving criticism is very important and what makes products successful, and turns simple ideas into genius innovations. If you are having a hard time giving constructive criticism, it’s often because of the above points, in that you don’t want to hurt someone else. The truth is, you are not hurting them, and this is not your goal or intention. Rather, your intention is to help them learn from their mistakes and be better at what you are critiquing. When you have given it to them, it’s then up to them to truly listen to what you have to say and implement that into their life so they can improve and be the best they can be. So in conclusion, criticism can be hard to take because of our vulnerabilities. But, there is major learning and growth to be had with hearing the feedback of others. Truly listen to the person providing the criticism and put your initial emotions aside, don’t take it so personally, and realize that constructive criticism can help you improve and grow with yourself, and your projects. Feedback is important and helps us improve ourselves. I hope this video was informative and helpful. Thanks for watching! I’ve always had a difficult time, and still do to a degree, dealing with constructive criticism. What helps is to actually learn about it and make a video detailing how to deal with it. So, that’s precisely what I did and learned to not take what others say so personally and like it’s an attack on me, since it’s not. I know criticism of any kind is here to help me grow. So, I will take it for what it is. This video was also posted after my break, and when I said that I had to focus on my health before making videos. Well, this video was recorded before my break, so it’s actually not a current video. But, perhaps it sparked some of my interest in making content again!